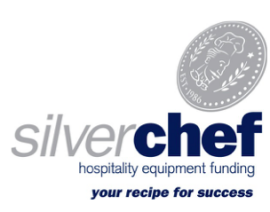 Do you regularly host crowds or end up serving dinner for more guests than you planned for? 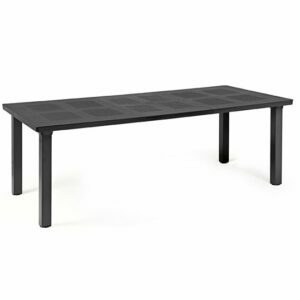 One of our extendable tables could be the right fit for your space. Selected for comfort, durability, functionality and style, this range of extendable tables comes from global manufacturers that we know and trust. Create a functional ultimate entertaining area that allows for the accommodation of extras. Whether its family or friends, invite them all around for a great kiwi BBQ in summer and have the extra seating capacity to accommodate them. 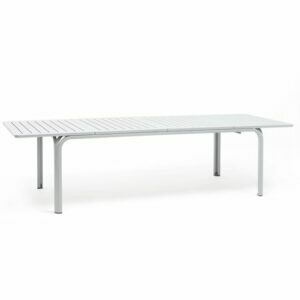 Alfresco dinner parties come to life with our weather & UV resistant outdoor extendable tables. 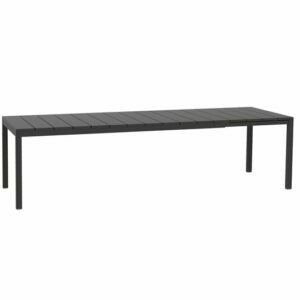 Stylish and versatile, you’ll find the right outdoor dining table to elevate the décor of your patio or garden area. 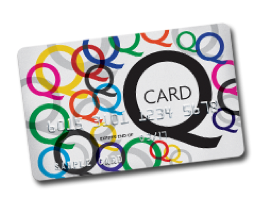 Designed for longevity, made with outdoor-safe materials such as polypropylene & fiberglass resin and powder coated aluminium, these options are robust and stack up well against NZ’s unfavourable UV conditions. 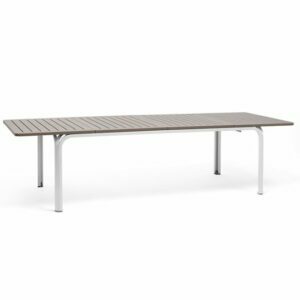 Select your choices from this range of individual tables & hand pick yourself one of our Outdoor Chairs , or take a look at our suggested Outdoor Table & Chair Sets. If extendable functionality isn’t high on your list of priorities, take a step back and have a look at our range of Tables. 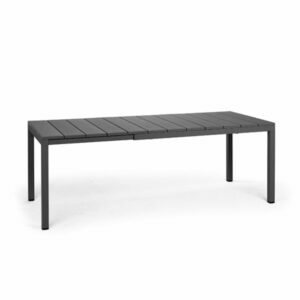 Looking for an outdoor table? 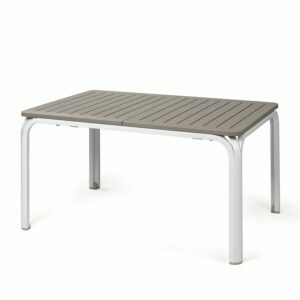 You’ll find outdoor patio tables, garden tables, balcony options that are all UV protected and made for longevity in our Outdoor Tables range. 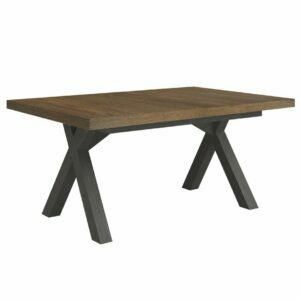 For smaller areas, reading nooks & coffee in the morning type spaces, you might want to have a look through the attractive Central Pedestal Tables category. Check out the great range of Coffee Tables & Side Tables. If it’s an outdoor area you’re shopping for, be sure to have a look at our entire range of UV and weather resistant Outdoor Furniture for inspiration! 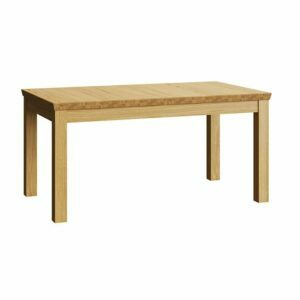 Shopping for extendable tables for sale online has never been easier than right now. Make your selections online and come and view them in our Auckland Showroom to make sure they’re the right fit for you & your space. 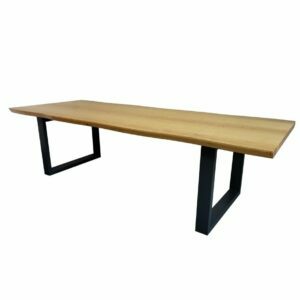 Minimise the effort on your part and take advantage of our Free Shipping on orders over $499 and have your extendable table shipped to your place.